This was owned by Roger and Bunyon Cason. [various sources spell Bunyon with an “o” and and “a”. I’m unsure which is correct]. I love this little town, it really is a jewel. My husband and I visit this area from time to time as we go to Mt. Horeb Cemetery in Mayfield and visit Camak. 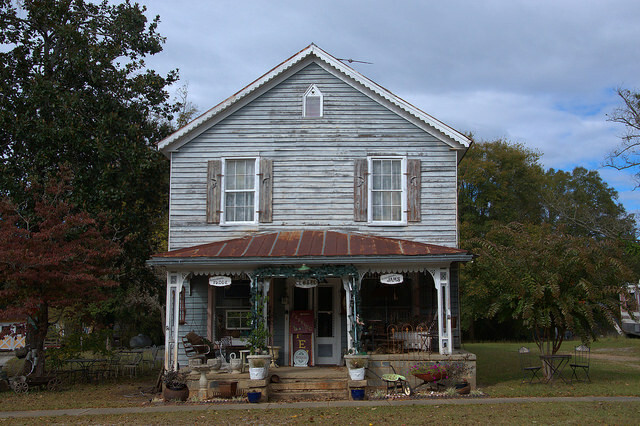 My initial impression came from a lovely lady who owns the old mercantile store which is now an antique store, she was so gracious and made one feel welcome, I have not forgotten her graciousness, than you Denise Coard.